Super soft and comfy machine washable slippers. 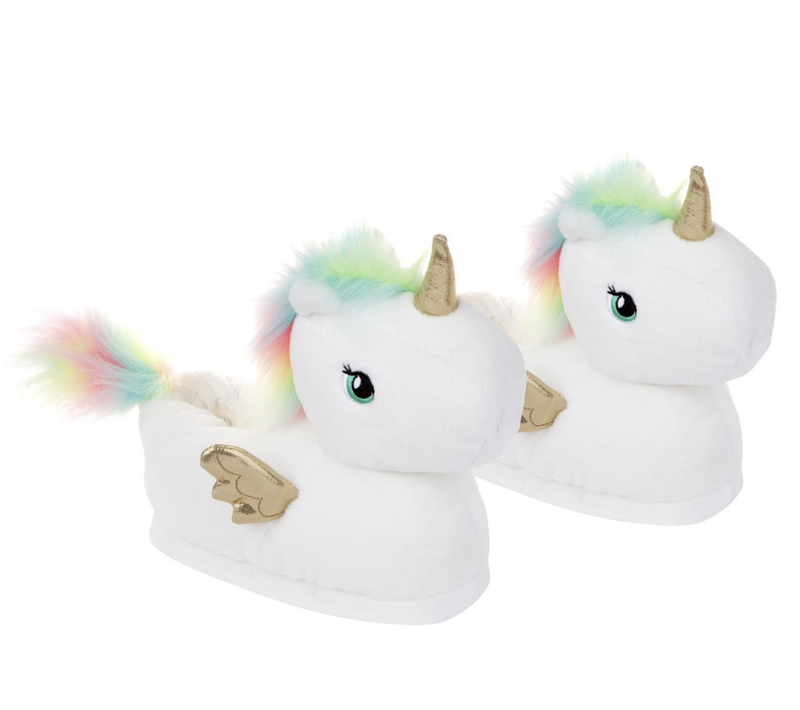 Sink into sassy and snuggly slippers with Unicorn Slippers. Copyright © 2019 Betty and Lola.